With the popularity of brain games, Junior Brain Trainer targets the younger market that assists children with a variety of skills that include reading, writing, spelling, maths, geometry, logic and problem solving. Nicely fitting the edutainment genre of games, Junior Brain Trainer is definitely a title to assist children with their education and will give them an edge when it comes to schooling. Best of all, the game is not dumbed down or condescending towards the child and through interactive mini-games that are actually quite fun, children will be encouraged to play the title again and again with some oblivious that it will assist them in their learning. Snakes - a game of skill and timing that requires a snake to be guided around the screen to collect coloured sweets – but if the snake hits its own tail, it’s game over! Football – the stylus is used to move a football boot across the screen kicking a ball against the wall to remove bricks. Don’t miss the ball or a life is lost! Beggar My Neighbour – tap on a pile of playing cards with the stylus to play a move against the console. Who ever has the highest card wins the hand - the overall winner is the player who collects all the cards. 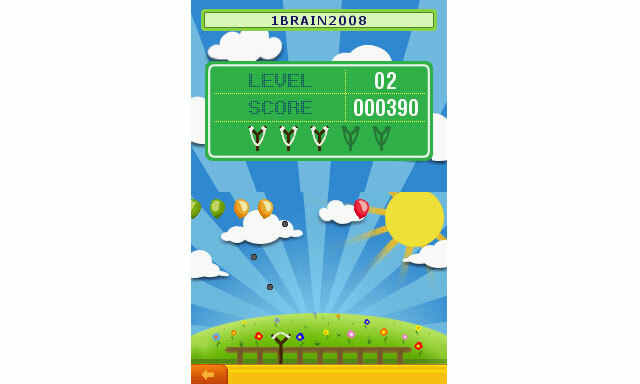 Balloon Pop - the D-pad is used to move a sling shot to the left and right. The A button fires at the balloons and pops them when on target. Balloons may fire back though! Twins - a memory game requiring pairs of people to be matched up against a time limit. Ghosts - use the stylus to touch a ghost and capture it. The ghosts are quick though and as many as possible must be caught within the time limit. Another good aspect of the game is that it follows the UK curriculum and not the US curriculum, ensuring that the games and learning aspects are suited to the Australian market. 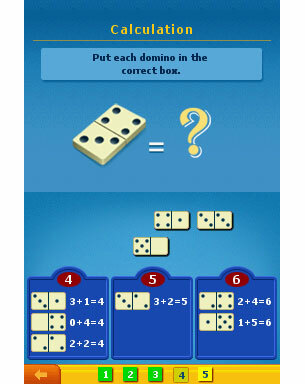 The game does encourage children to spend a small amount of time each time on the game which will stimulate their brains and assist them with a variety of different educational aspects from logic to mathematics. The games themselves are split into a variety of mini-games that awards players with bonus content once they have successfully completed a game and is also a great encouragement tool. Our favourite game was snake that is based on the old arcade classic and is more a game of skill, rather than educational. Whereas Twins is a memory game and assists in problematic problem solving. 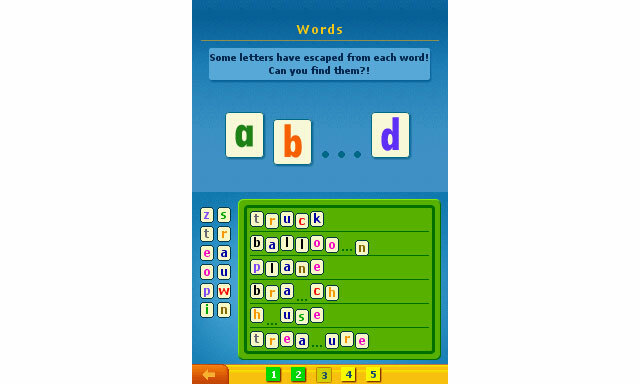 Other games include math games and word games where you must use the letters to piece together various words. The title does contain some good graphics with a Saturday morning cartoon feel to it that has some great sound effects and background ambience to assist children become part of this interesting set of games. 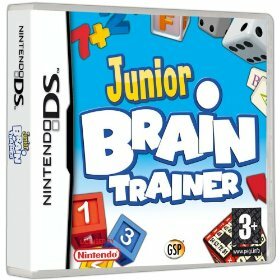 In conclusion, Junior Brain Trainer is a good game for children to assist with their education and it is affordable priced. Definitely one for parents to investigate and is ideal for those struggling at school.